I have been employed with a well-established Mortgage company in Des Moines for 19 years. During the course of my career, I often have been given the opportunity to volunteer at various events. I utilized those hours each year; however, I did not truly understand the impact of 'volunteer' until one of my best friends was diagnosed with MS 5 years ago (Karrie Anderson). Karrie and I have been good friends for quite a few years. Within my circle of friends I really had not experienced a true friend in need until Karrie's diagnosis. I did not have much experience and/or knowledge in regards to MS. MS is a hard 'condition' to understand and once you dig into it, it really becomes more confusing as MS effects everyone differently. MS is not a visual condition and therefore it is often difficult for people to understand. Until I really took the time to understand it, I honestly was like "you look fine, there is nothing wrong with you" this couldn't be any further from the truth. I have learned a ton thru this adventure. When Karrie approached me with the idea of creating our own Foundation to support those local individuals that are effected with MS. I was hesitant as I was truly not aware of all that would be necessary to accomplish her dream. I am 1000% happy that she considered myself to be a part of her Foundation "MS Moments". This venture has truly presented me with the opportunity to directly impact individuals. We are connecting so many individuals that have MS. I know Karrie is completely touched by how much impact she has had in our beginning stages. Connecting people with people, allowing those with MS to make new friends and create new bonds. These bonds are so important as no one really understands what it is like to live with MS than other people with MS. I am excited that I am part of this foundation (and the Board) and I truly look forward to positively impacting those local families effected with MS. "Friends don't let friends fight MS alone". Our foundation truly depicts our motto "Hands Helping Hands". 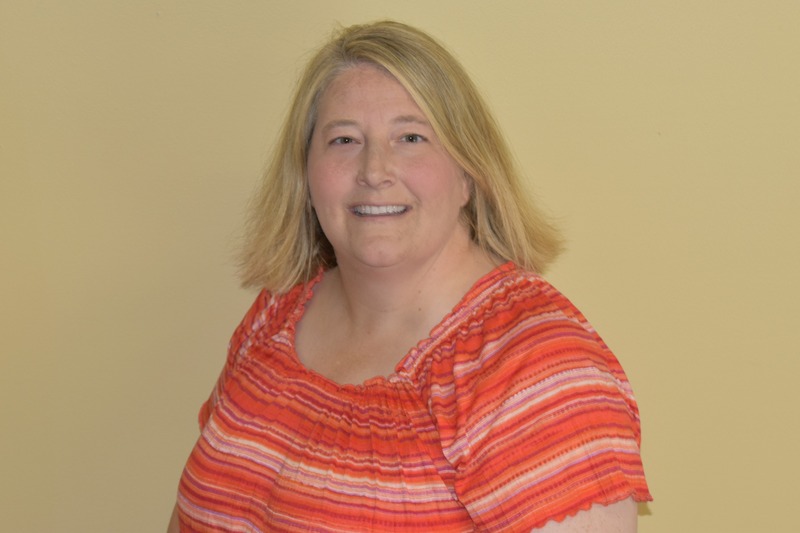 Karrie Anderson, Founder and Co-Chair of MS Moments, spent nearly twenty years in Marketing and Operations in the Insurance and Financial industries in the Des Moines area. An avid softball player, basketball player, golfer, mom and wife. 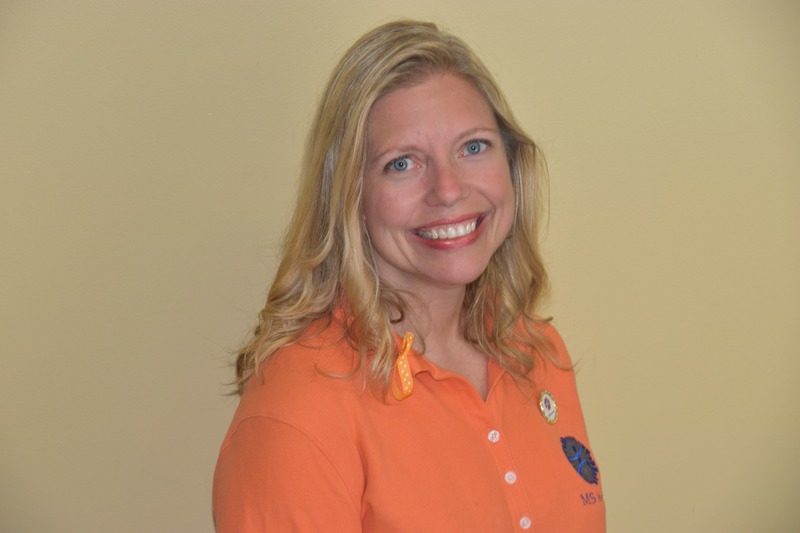 After being diagnosed with Multiple Sclerosis in 2010, she dove into Advocacy and Fundraising for the National MS Society which evolved into the desire to begin a Non-Profit focusing on the Health and Wellness areas. 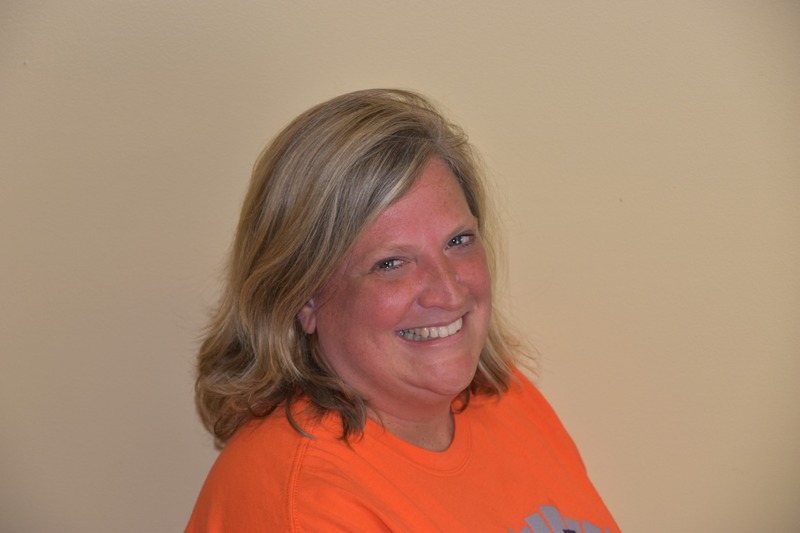 MS Moments quickly became a passion for Karrie as she was not afraid to share her story and advocate on behalf of other Iowa families living with MS. Karrie also sits on the National MS Society, Upper Midwest Chapter Board of Trustees. Being a member of both Board's has awarded Karrie many personal rewards as it pertains to helping others. 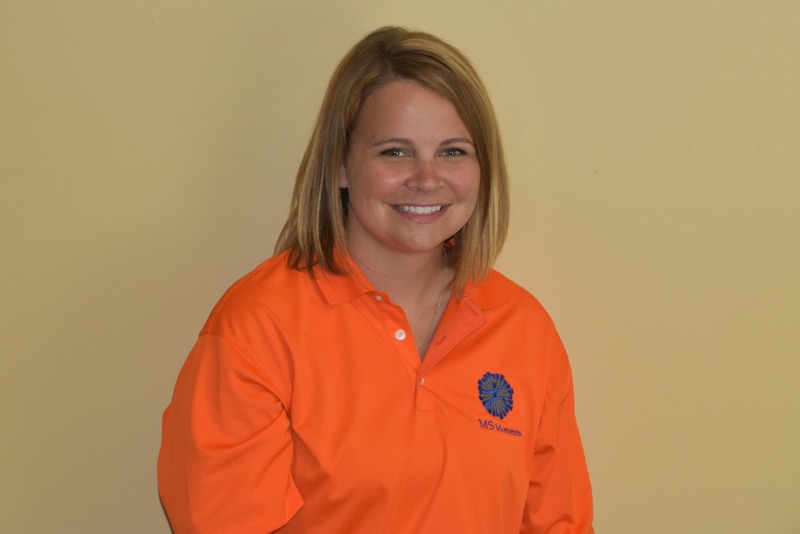 Karrie also works part-time at Joshua Christian Academy in Des Moines, Iowa as their Capital Campaign Coordinator. Jennifer is a middle child, only daughter, retired educator, rock star girlfriend and the mother to Devin (24) a mechanical engineer and Christian (21) a hard-working college kid. 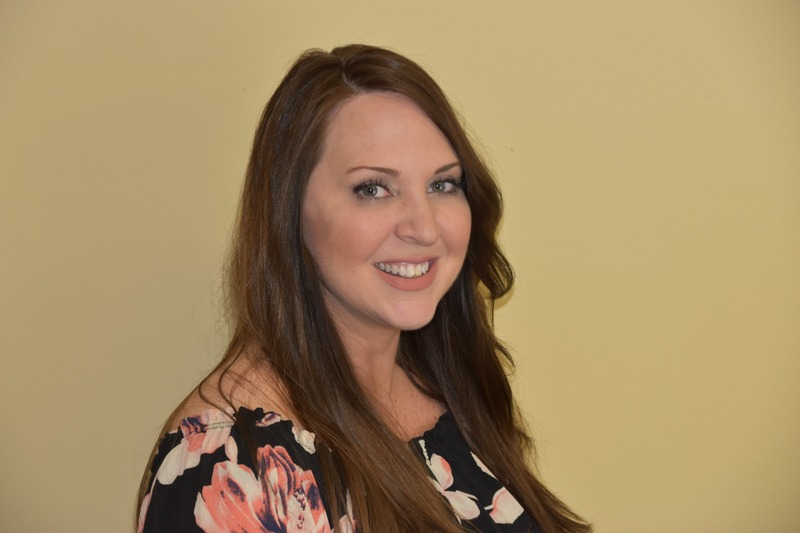 Jennifer resides in Des Moines, Iowa, and is the owner of Salon 86, a full-service salon and spa near Jordan Creek Town Center. Her hair and makeup talent has been featured in many local and national publications... She has worked with local, national and international celebrities... She is the official salon sponsor and personal stylist for the High Voltage dance team for the Iowa Energy basketball organization, event sponsor of the Iowa Wild hockey team and Buccaneers hockey team as well as the official hair salon sponsor for Miss Iowa USA and Miss Iowa Teen USA. 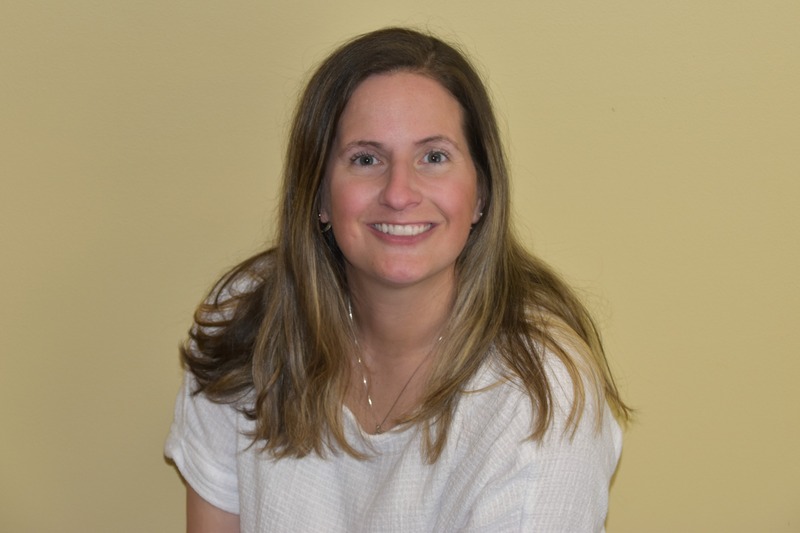 Aside from all of that, Jennifer is passionate about and actively involved in awareness and fundraising for the National MS Society and Susan G. Komen Foundation. Multiple sclerosis and breast cancer have affected special people in Jennifer's world and it has become her mission to make a significant change to that world. As an advocate and board member of MS Moments, she will be diligent in creating the awareness and funds needed to effect change. Friends don't let friends fight MS alone. Dave Baker is General Manager at Kum&Go in Grimes. He graduated from UNI in Cedar Falls. When not at Kum&Go or a MS Moments event, you will find him spending time with his twins, Braxton and Khloe. Dave currently serves on the board for MS Moments as an Events Coordinator. Dave's passion for MS is a result of a dear friend who was diagnosed with the disease in 2010. Along with a strong core of friends, together they serve to assist individuals and families affected by MS. Dave feels very blessed and honored to be a part of this foundation. He looks forward to connecting, helping and building relationships with others affected by MS.
Denise was excited when asked to be a member of the Board of MS Moments. I've learned so much about this debilitating disease and am thrilled to have the opportunity to help those individuals with MS and their families in big and small ways. 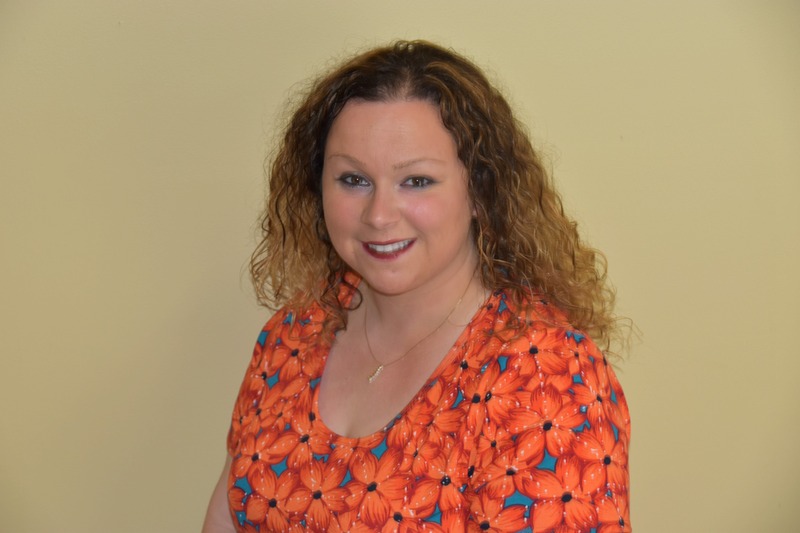 Denise has been fortunate to have experience in the corporate world, small business and entrepreneurship. She's also volunteered with various organizations throughout her career and all of these experiences have reinforced that one person can make a difference! Join us as we continue to positively impact those dealing with MS! I have spent the last 10 years working in the financial industry in the fraud world. I have a wonderful husband, a 23 year old step daughter, a 19 year old step son and an 18 month old daughter. When I am not working, I am playing softball, boating or growing my photography portfolio. I love the outdoors and being with friends and family. I am extremely excited to join the MS Moments board. My mom was diagnosed with MS in 2008, a few short years later I met a great friend that also has MS. Little did I know that such an awful disease would lead me to such a wonderful opportunity. MS Moments has become very near and dear to my heart and having the opportunity to help families around Iowa dealing with this is a little bit of good that I can put back into the world. As a senior in college, one month shy of graduation from the University of Kansas - Annie O'Dell was a very typical college student. That is until one day when she awoke with eye pain and blurry vision. Thinking nothing of it, she made an appointment with an eye doctor and that's when everything changed. After the eye exam, the doctor diagnosed her with optical neuritis, and told her nonchalantly, "You probably have MS." Being at the appointment alone, Annie was terrified and immediately imagined her future life in a wheelchair, wondering if she would be able to pursue the teaching career she had prepared for over the past four years. While Annie may have been alone with her eye doctor, she soon found herself surrounded by her family - the most amazing support system anyone could ask for. They immediately drove to Lawrence, KS. to bring her back to Des Moines for an official diagnosis and continued medical care. She soon found herself at Mercy's Ruan Neurology Clinic, where an MRI confirmed what her eye doctor had suspected - multiple sclerosis (MS). For the first few years after diagnosis, Annie's disease was manageable on medication. She was enjoying her life as a teacher, wife to husband, Matt, and being a new mother to daughter, Addy. In 2014, things took a different turn, as Annie began having seizures. Over the next year, she was hospitalized for nearly 200 days as her condition worsened. What started with increased numbness and fatigue soon left her unable to eat or swallow, blink, or even breathe on her own. Annie and her family tried to remain positive but, she later admitted, "I honestly thought I would never be able to take care of myself ever again, let alone raise my daughter." "I don't know how someone with MS can get through it without the help and support of their family," said Annie's sister-in-law, Julie Andrews. "There are so many phone calls, doctors' appointments, therapies . . . every patient needs an advocate," she pointed out. Seeing Annie today, you would never believe she was at one time unable to move or speak. She's a vibrant, funny woman - and a wonderful mother who has goals for her future. "I'd love to return to teaching one day," she admitted. Ross is the Manager of Financial Reporting for a large Des Moines area company, The Waldinger Corporation. He graduated from AIB College of Business and Graceland University with a degree in Accounting, and subsequently passed the CPA Examination. 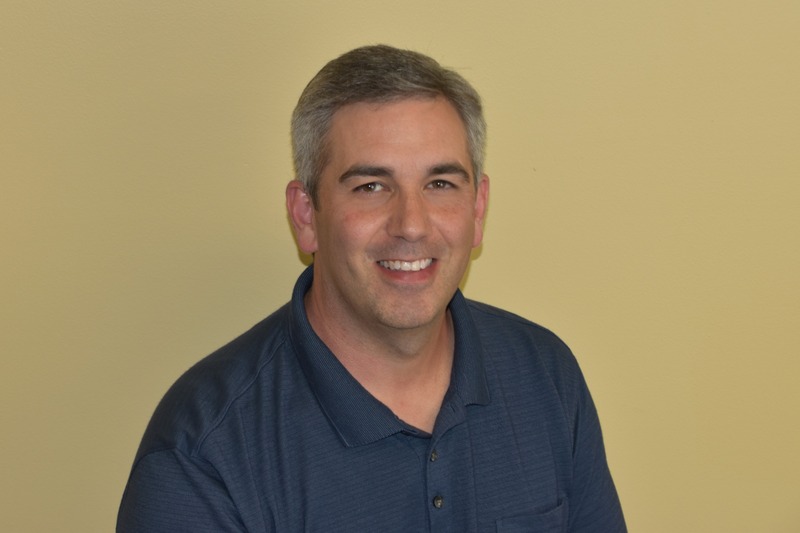 Ross has almost 20 years of experience in accounting and management for several different companies in Iowa and Colorado. 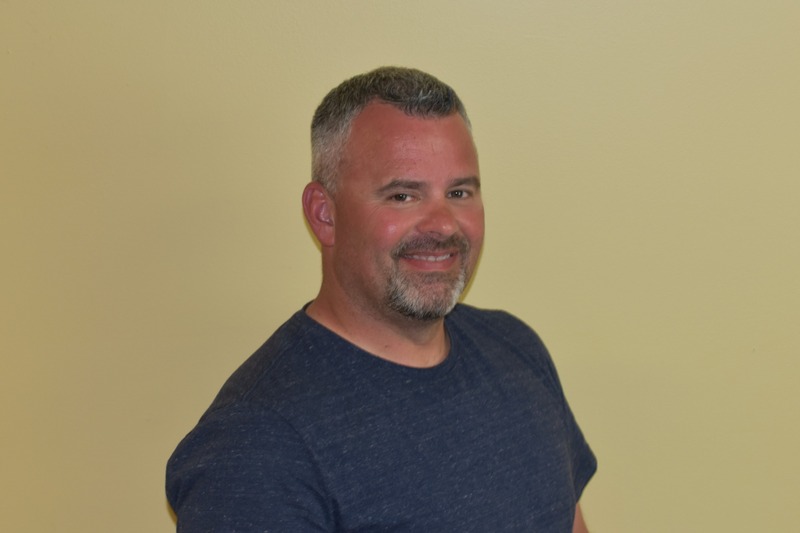 Ross currently lives in Urbandale with his wife, Terri, and their 4 children. When not working and spending time with his family, you will most likely find Ross reading, riding his bike or hopefully, on the golf course playing very average golf but enjoying it nonetheless. MS became part of Ross's life in 2002 when his older sister Becky was diagnosed at the age of 29. Much of those first few years was dedicated to trying to help his sister deal with this disease and improve her quality of life. Donating time and money to MS research and awareness became an important part of life. A few years later, Ross was introduced to Karrie Anderson, who had also been diagnosed with MS, through an old high school friend, Dave Baker. Since that time, MS Moments was formed and Ross and Terri have been very active in supporting the organization. They have enjoyed the opportunity to make some great new friends, while also trying to help local families deal with MS. This disease that has had a huge impact on their own family and friends. 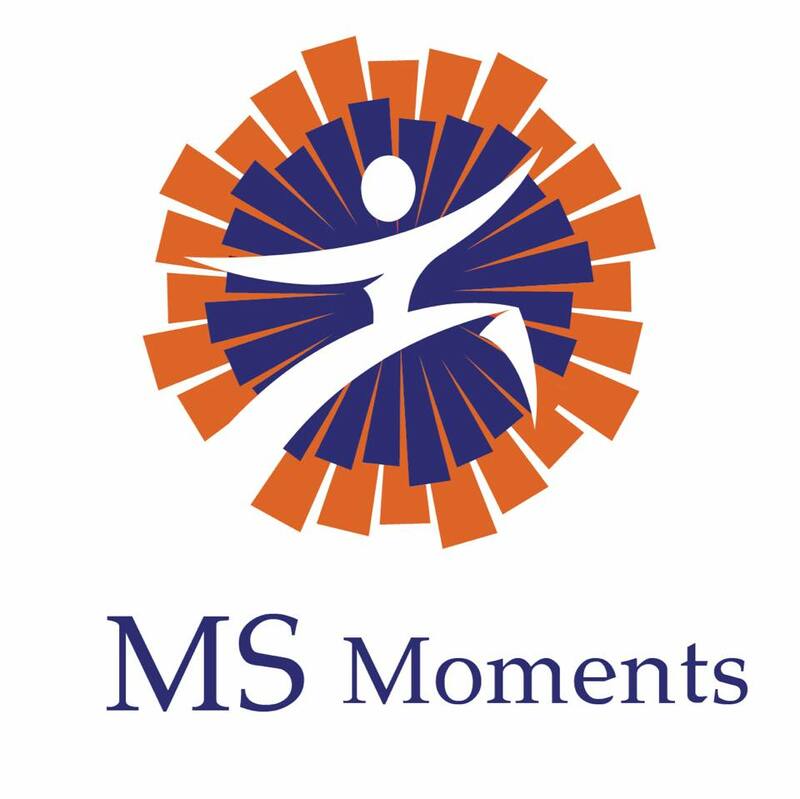 Ross truly believes in the mission of MS Moments and is incredibly honored to have been asked to serve on its board. I am the Sr. Accountant for Home Services Lending in West Des Moines. I received my Bachelor's degree in 2012 in Accounting and my Master's Degree in Corporate Financial Management from Upper Iowa University in 2015. I reside in Van Meter with my husband Jeremy, and our 3 children. When I am not working, you can find me working in my boutique and spending time with family and friends. I enjoy entertaining and volunteering. It is a huge honor to be a part of the board for MS Moments, while MS doesn't affect me directly, I see the affects it has had on others. I am honored to be a part of a growing organization and to be one of its key counterparts in supporting its growth and support of local families.